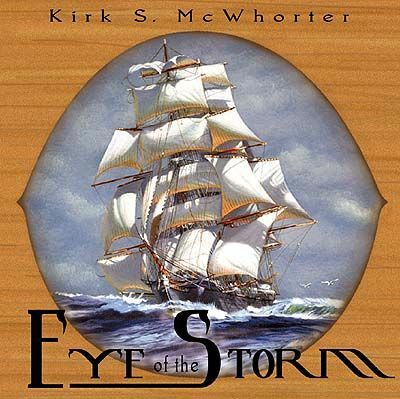 If you have never heard of Kirk S. McWhorter, you would be in good company, because before listening to this album neither had I. After listening to it, I have a feeling we will be hearing a lot more from Kirk. For those living in the New York area, you will know Kirk as the lead singer with the [former band] Kilbrannan. He has yet to make waves on either side of the pond, but with songs such as he writes, it might be sooner rather than later. Kirk S. McWhorter comes from Attica, NY, and he is a fine singer. He has the ability to write songs that have an easy listening format, that cry out to be heard. Then he can change the mood completely and deliver a serious ballad or shanty with same ease. Copyright ©2002 - 2019 Kirk S. McWhorter. All rights reserved.